Welcome to our full review of Makati Junction Hostel. 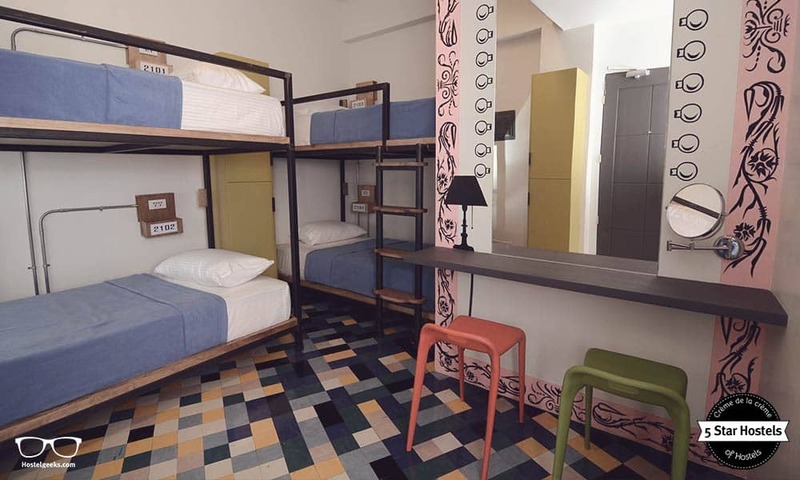 The cool hostel in manila itself offers everything you expect from a 5* complex. Plus some added extras such as a cool co-working space, arranged tours, super welcoming staff and interesting design. 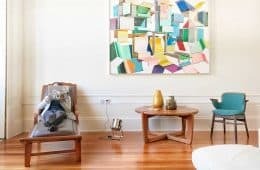 The owners are hospitality experts, and we were excited talking to them about hospitality, food trucks, and co-working. A Review! How to book Makati Junction Hostel? You just found our #1 recommendation for best hostels in Makati City, Philippines. Genuinely, Makati Junction Hostel is the accommodation we recommend to our friends, family, and to you! You will like it! Planning to stay at Makati Junction Hostel? Please use the links provided above. Situated in a relatively quiet neighborhood, Makati Junction Hostel is located just a few blocks from the main tourist area. It is also just a short walking distance to where the city action is happening, should you fancy night on the town. Local and international cuisine is available in restaurants along. Burgos street, just two blocks away, along with many bars and pubs. 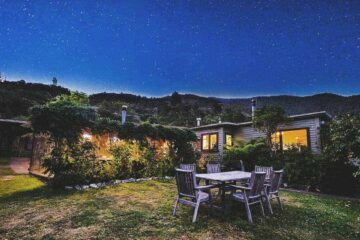 If you fancy staying closer to home, Asian restaurants and food stalls offer up delicious home-cooked meals nearby. It’s also good to know a 7-eleven and Ministop are very close to Makati Junction Hostel. Just in case you are craving some familiarity during your stay. It was important for them to find the right place to create Junction Hostel. 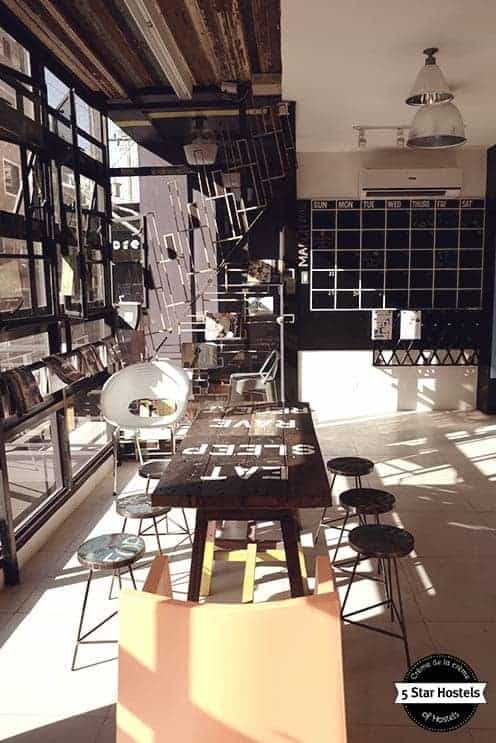 Alas, they found a new apartment building in Makati city and immediately transformed everything to create a livable-working space full of character and hipster vibes. What’s particularly memorable about Makati Junction Hostel, is that the 4 store space has been successfully designed to entice locals and travelers alike. 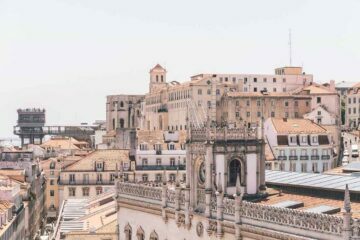 A perfect way to exchange culture, support the locals and boost tourism from all angles – something everyone can gain from. Hostelgeeks is your independent shortcut to the worlds most impressive hostels, the 5 Star Hostels. Another top hostel in the Philippines can be found in El Nido on the island of Palawan. SPIN Designer Hostel is a design nest, only a few steps away from your surfing experience. 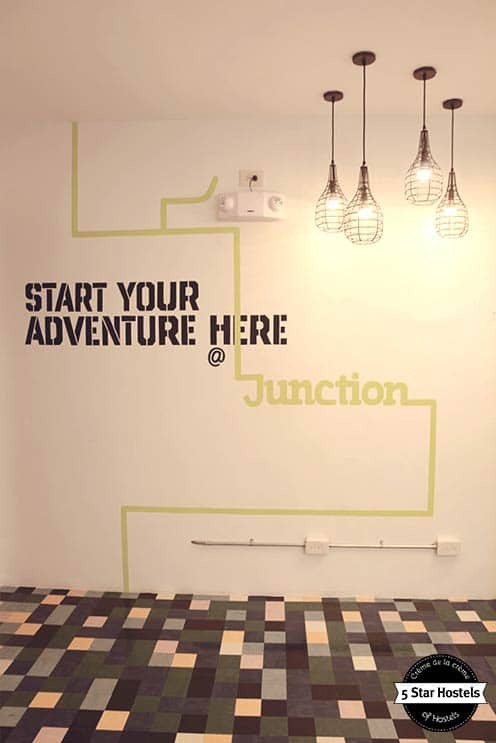 Junction Hostel Makati offers everything you could possibly need; comfort, warmth, food, entertainment and of course, drinks! 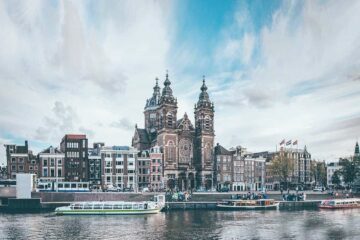 But try not to let it stop you from exploring the areas nearby where home-made food, restaurants and local everyday life can be experienced. This is our review. 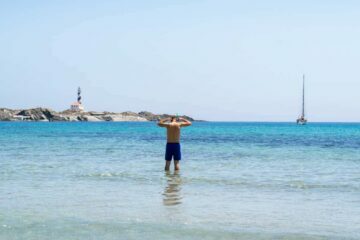 We will share with you our impressions and give you some handy ideas why to stay here. Enjoy! The building that Makati Junction Hostel is within remains energy efficient. Don’t freak out about all the lighting in the Living Lounge, communal area where you can socialize, work and play – as energy-saving bulbs are used! 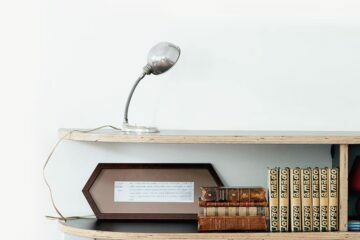 You will also notice upcycled tables, chairs and even the ceiling where wood, iron and old window frames were restored to add to the Junction story. You won’t miss the Truck! 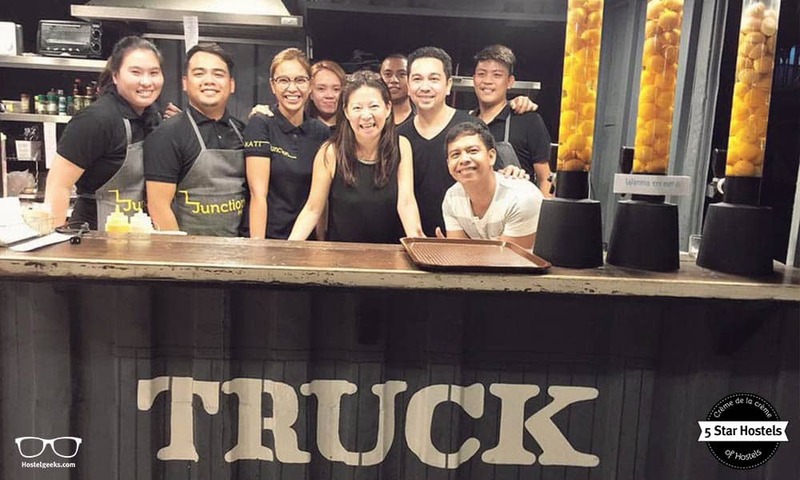 It is an upcycled container van, that services all day breakfast, sandwiches, drinks and transforms into a lively bar at night. All of the food and drink served at the in-house café/bar of Makati Junction Hostel are locally sourced. So in turn support local people and their families. A very good excuse to say yes to one more delicious sinful pastry on offer throughout the day! 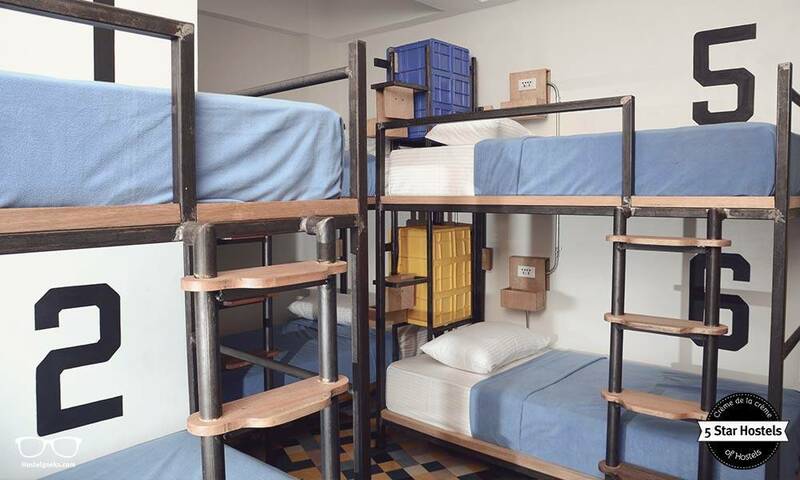 Makati Junction Hostel has also cleverly thought of a way to bring locals and travelers together. 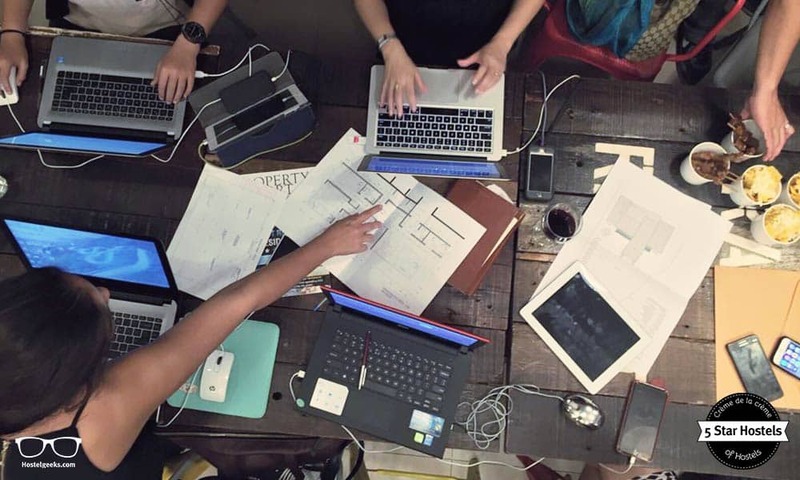 Makati Junction Hostel is also a co-working space. And why not? The space is indeed big and it’s a great way to support and give something back to the local people of Manila. The bathrooms at Makati Junction Hostel (both shared and privates bathrooms) are provided with plenty of shampoo and liquid soap (same as With Inn Hostel in Kaohsiung City) – think of the amount of plastic that will save over time (and the money…)! Good to know for your hostel packing list. The video of Makati Junction Hostel shows you the process from an empty building, turned into a stylish 5 Star Hostel as we know it today. You will also get an idea of the area. Pretty high-end video we enjoy! For more videos, find all hostel videos of the 5 Star Hostels. 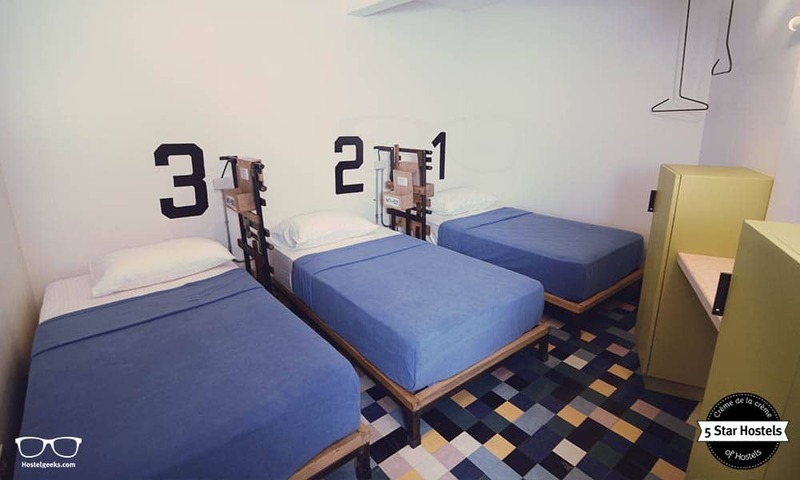 Like all 5 Star Hostels, the Makati Junction Hostel offers both private and shared accommodations. 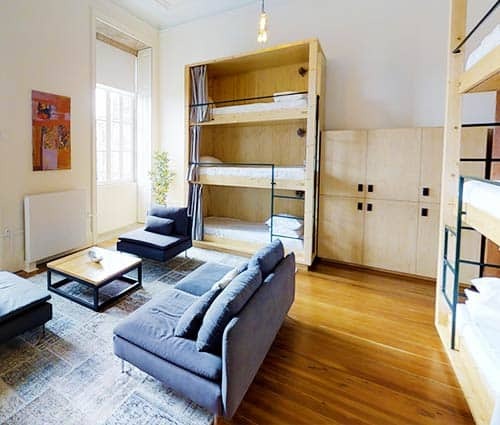 Learn more about all the different hostel room types here. A complete overview and what to expect. Makati Junction Hostel is all about big letters and big impact on guests, not forgetting colorful things aplenty! Wandering the hallways the walls will be sure to catch your eye, with bold lettering, amusing quotes and in-your-face colorful design. The huge ‘junc world’ map in the co-working space is particularly cool and a wonderful way to plan your next adventure over a coffee! We also collected 109 travel quotes you will enjoy for sure. 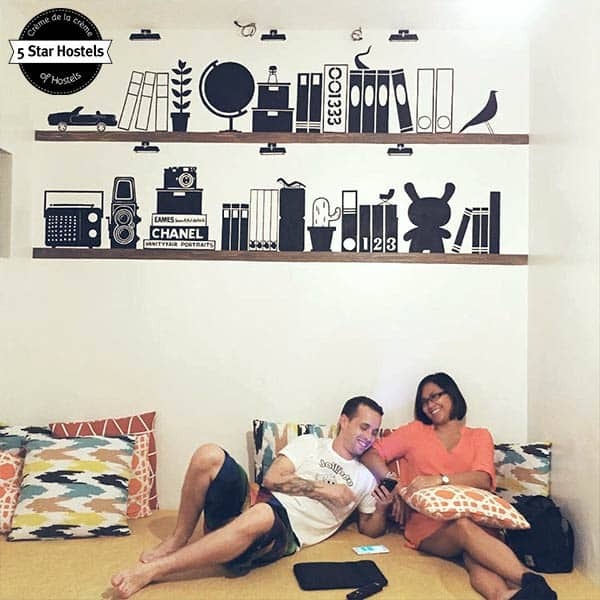 Let’s talk more about the co-working space of Makati Junction Hostel. It’s open plan, comfortable design is perfect for locals and guests that have computer/paper-based work to do. 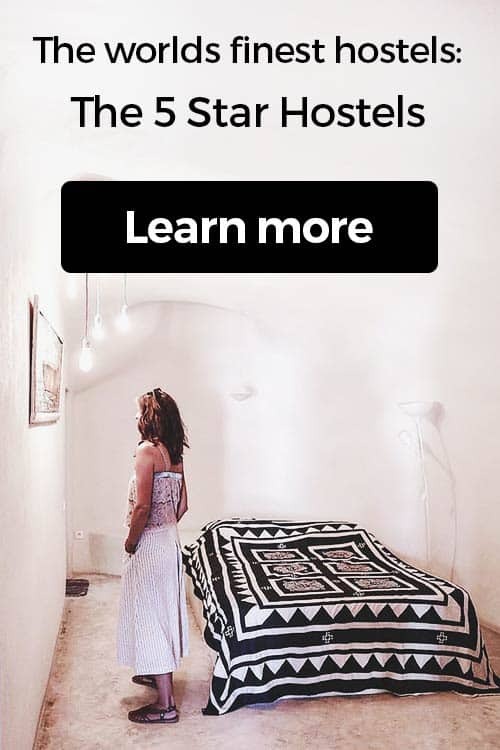 Hourly, daily and weekly rates apply and welcome to use the communal areas (hostel guests get free use of space), so travelers and locals alike can spend time conversing. Take a proper look around Makati Junction Hostel and you will discover plenty of cool design; a chalk board full of fun things, book exchange, a blackboard full of awesome events and ‘instagram-able’ sections scattered around that we just know you’ll love to share. 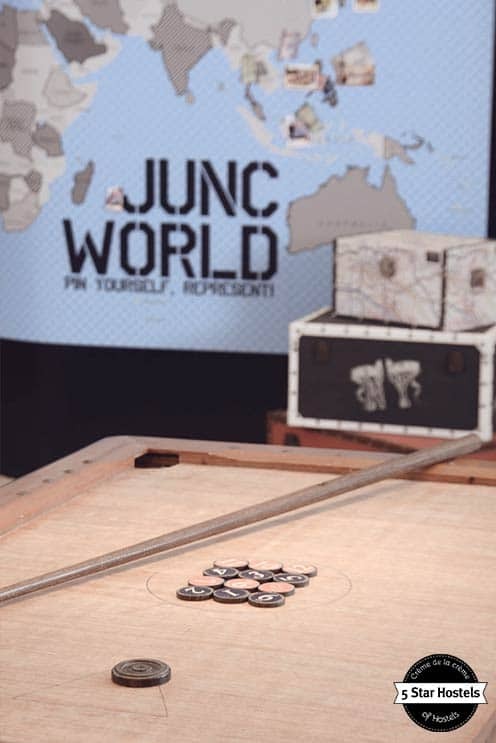 And the ‘junc world’ map we mentioned before? Please feel free to attach a bus ticket or a piece of memorabilia from your travels across the world! 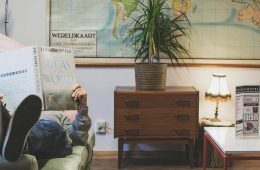 What truly makes this hostel unique is the fun, hipster character, and you’ll notice it as soon as you take time to visit their website. There are a number of things that help create this character; for one thing, the food truck in the lounge downstairs is an actual container van! Over 100 different lights in the communal area help to set a welcome atmosphere an a relaxed mood, in turn creating wonderful vibes between friends and strangers alike. 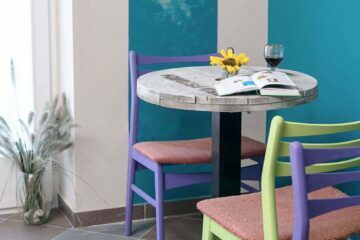 We believe that the bold, loud and colourful decor really helps to bring the fun out in people! Makati Junction Hostel also serves an all day breakfast, so allowing yourself to forget the time is encouraged. 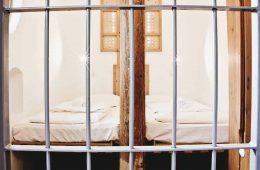 It is important for Makati Junction Hostel to provide their guests with a memorable experience, and their ever present lively character certainly helps with this! The common areas are perfect for so many things; working, chilling out, drinking, eating and arranging a meet up before going out for the night. 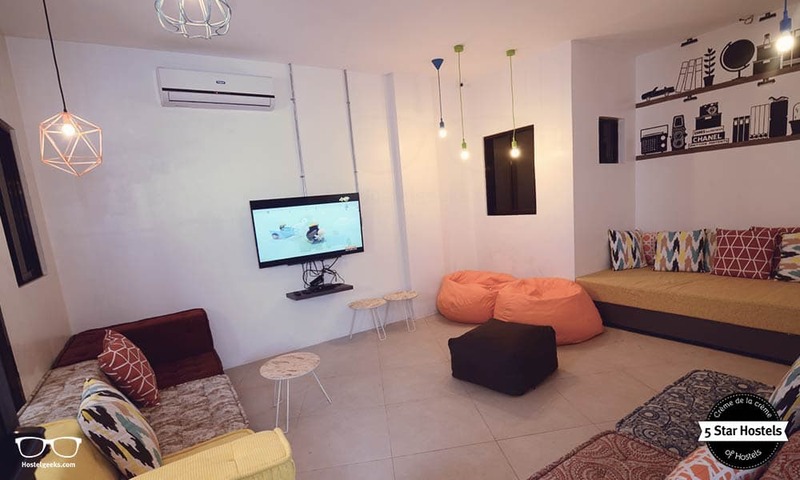 Makati Junction Hostel is a perfect place for digital nomads. 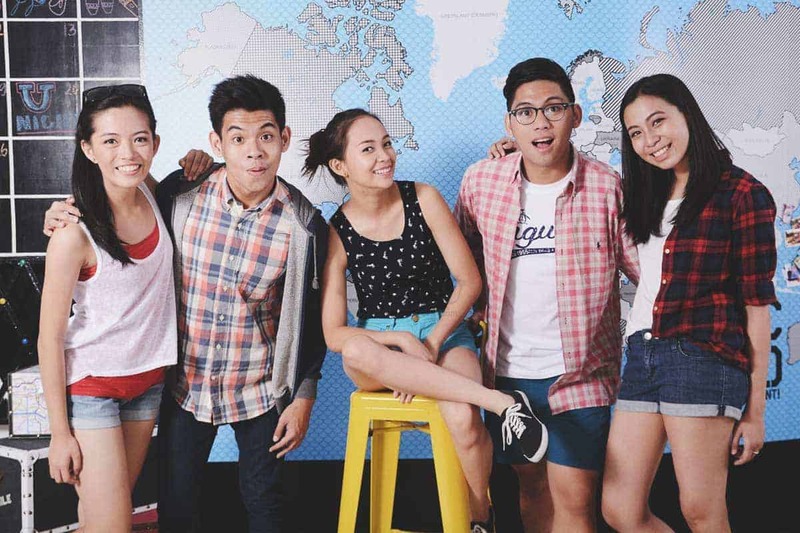 Out of the 7 hostel types out there, the Makati Junction Hostel is certainly a lifestyle hostel. There are soft couches, cozy hammocks, a TV room and a Filipino pool table to enjoy. 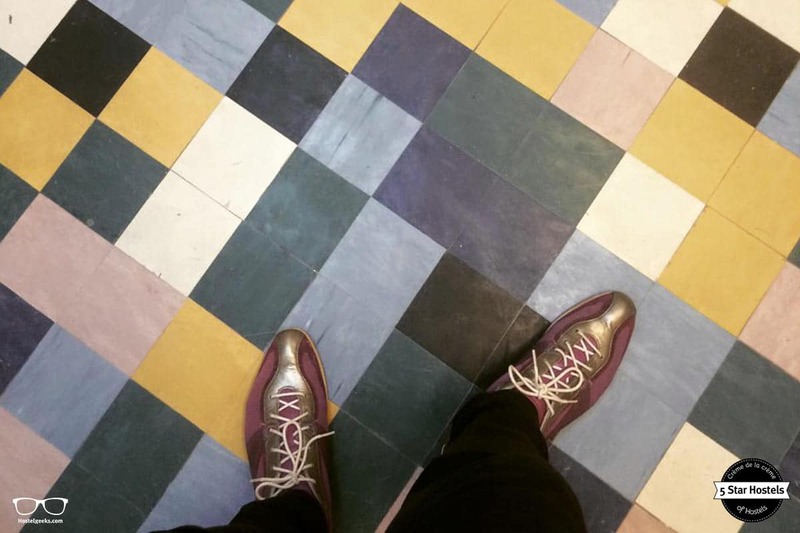 And as for the café? Once you’re done enjoying a hot coffee in the day, expect the transformation into a bar to be an exciting one – local DJs visit, beer pong events are held and laid-back, social chill out time is welcome. Did we mention it is open 24/7?! Tours, organized by the hostel staff, can be joined during your stay. We’ve said it before and we will say it again; the staff can really make or break a hostel. 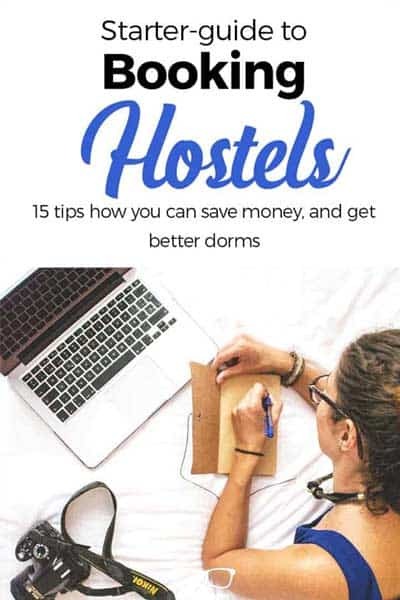 And for 5 star hostels in particular, we never settle for anything less than brilliant. We never settle for anything less than brilliant. Ratings on booking platforms are a good indication of performance, and the staff at Makati Junction Hostel sit very high. The people at Makati Junction Hostel are kind, passionate people with a good understanding of what makes customer service stand out. If you’d like to book yourself on to a tour, or would like to find out their top recommendations during your trip, speak to one of the staff at hand – they’ll be sure to give you the best experience they can! In a nutshell, Makati Junction is an outstanding hostel, and a perfect choice for accommodation in Manila. Enjoy! 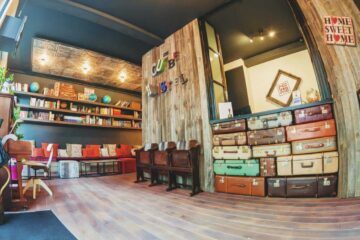 Make sure you read our complete guide to the best hostels in Manila – featuring top hostels and party hostels. Fancy a promo code for Makati Junction Hostel? Who doesn't?! Now, there is no easy way to say this: Currently we do not have a valid discount for Makati Junction Hostel. We are working on getting more promotional codes for Makati Junction Hostel in Makati City, Philippines and all the other top hostels we reviewed for you. You were looking for the absolute BEST hostels in Makati City, Philippines? You just found it! Makati Junction Hostel is the top place we recommend to our friends, family and to you! 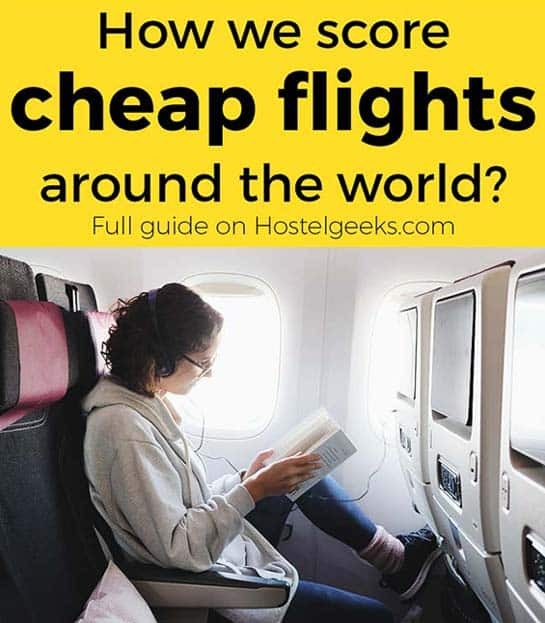 Update April, 2019: How to find flight deals to Makati City, Philippines? Still looking for cheap flights to Makati City, Philippines? We LOVE Kiwi.com. You can search here with a so-called "radius search". It is incredible easy to find sweet flight deals to Makati City, Philippines and area.